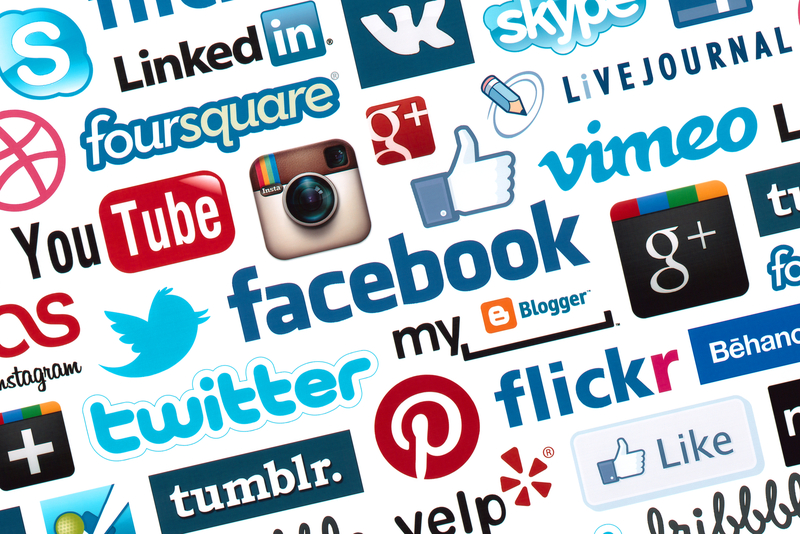 No matter what platforms you are using it is important to identify who you audience is. I generally look at in three categories: students, families, and outside community. For example, at New Tech High, our Facebook page is generally geared towards parents and families. All studies have showed that generally adults use Facebook more than teenagers. Our Twitter page is used to engage outside stakeholders, while Instagram is where we interact with our students on a daily basis. By having a clear audience for all platforms used, we can curate information that caters to that specific audience. The amazing George Couros just recently wrote a blog about using Snapchat in the classroom. This idea has been on my mind for quite some time. However, crossing the boundary into “teenager only” social media platforms is a slippery slope. In the world of social media use with students, there is the same goal as any curriculum implementation: how do we make it meaningful to students? It is important as educators, that we be future thinking in our approach and implementation of social media. 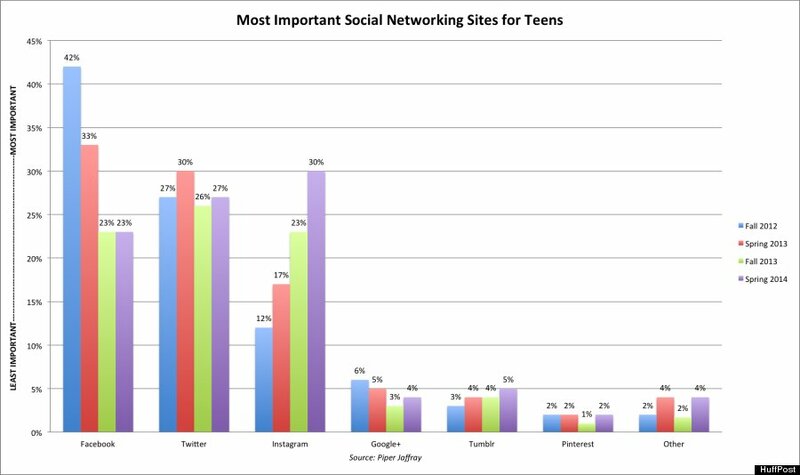 Data shows us that teen use of Facebook and Twitter has early increasingly dropped or failed to take-off. There a few trends that can help us identify what direction we need to head as educators when it comes to interacting with our students. In the world of 1-to-1 initiatives, isn’t even more important we meet them where they are? Integration of Creative Art, Photos & Videos: Apps like Snapchat, Tumblr, and Vine are so popular because they allow users to modify the stories they are trying to tell; and in an immediate way. Along with this, there is a sense of creative art and expression that is portrayed in the message. 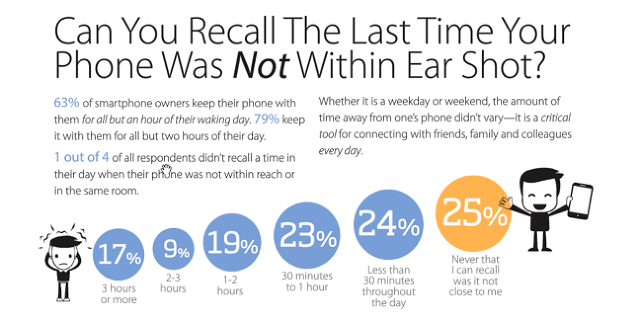 Live Mobile Interaction: Data shows 79% of smartphone owners have their phone on them all most ALL THE TIME. With that being said, students are turning more and more to social media sites that allow for live interaction with their peers. Apps like ooVoo have changed the ways students communicate with their peers. With that said, Facebook, Twitter, and Instagram still serve as viable platforms for social media interaction. However, to really be effective, we must first ask, where are our students at? and second, how to we create meaningful interactions with them there?